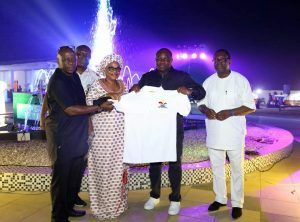 It promised a lot and it delivered: the Lagos state government announced that the third annual One Lagos Fiesta which ushers in the new year, was going to be the biggest yet- and it was! 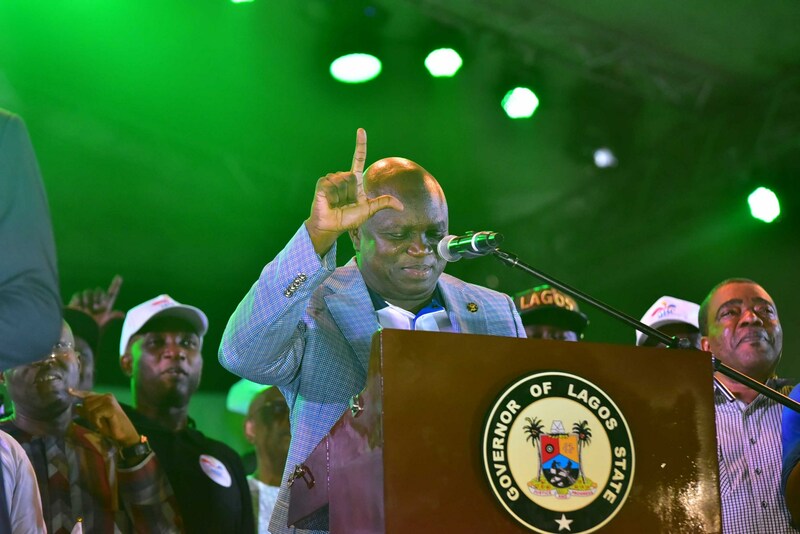 For eight consecutive days- Christmas Eve until the early hours of January 1, Lagos residents had the opportunity of attending continuous concerts all around the state, simultaneously in five different locations. 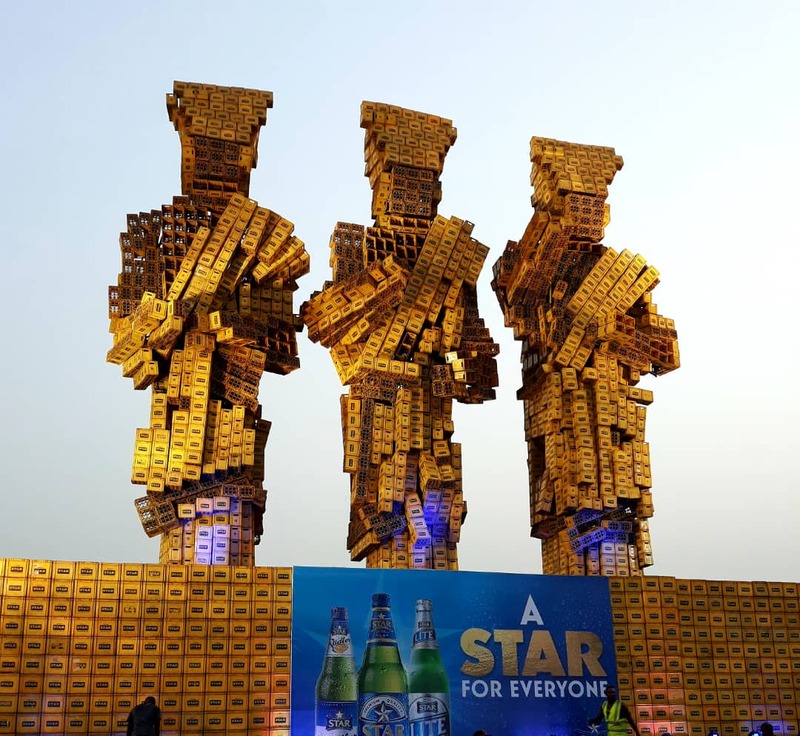 On the last night, however, the party moved to Eko Atlantic City where a mega concert closed 2017 and signalled in the new year 2018. 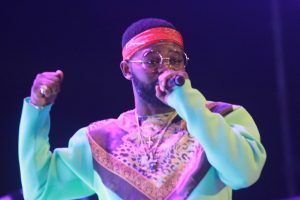 Along with major Nigerian artistes such as Wizkid, Falz, Olamide, Humblesmith, Davido, DJ Jimmy Jatt, DJ Spinall, Simi, Adekunle Gold; Lagos governor Akinwunmi Ambode joined the millions of people watching on tv and online, as well as the hundreds of thousands that converged on Eko Atlantic City. 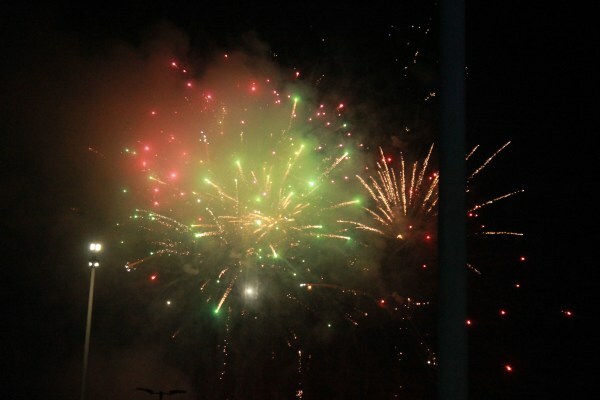 As the old year was counted down and the new one came in, a spectacular show of fireworks was set off in the background, bringing colour to the night. 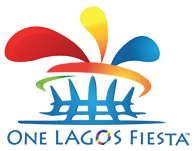 For nearly thirty minutes, the lights sparkled and exploded to the delight of the waiting crowd. 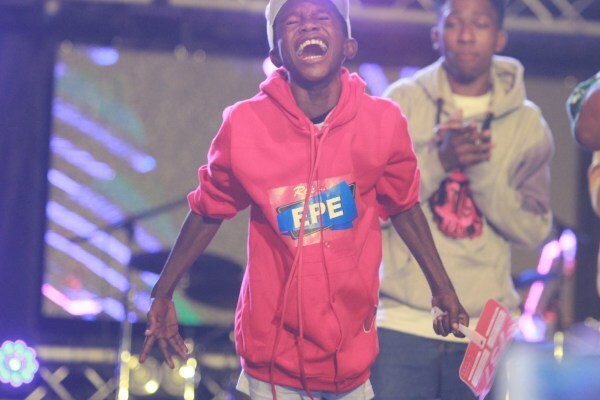 The performances as well were entertaining to the fans, many of them who were excited to be at an event of this magnitude without paying any gate fee. 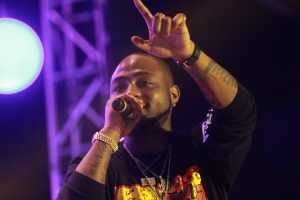 One Lagos Fiesta was indeed an avenue to celebrate the new year in grand style and fans cannot wait until the next one.